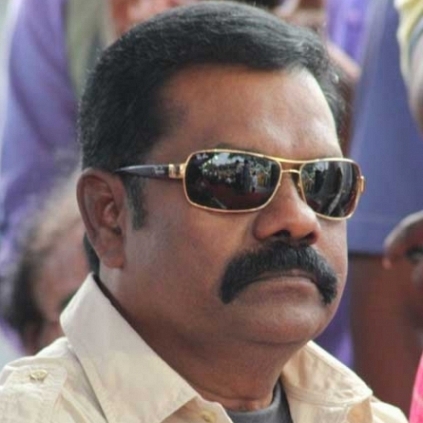 Just a few minutes ago, we were informed that veteran Tamil actor Vinu Chakravarthy is no more. He was 72. We are also told that he was taking medical treatment for his health problems for the past three years. Vinu Chakravarthy, who was born on December 15, 1945, in Usilampatti, had acted in several Tamil, Telugu, Malayalam movies and his filmography includes a mammoth number of 1003. His 1000th film was the Raghava Lawrence directorial Muni and the last film was Balaji Mohan's Vaayai Moodi Pesavum. He is survived by his wife Karnapoo, son Saravanan, and daughter Shanmuga Priya. His death is a huge loss, not just to the family, but for the entire film fraternity. We pray for the departed soul to rest in peace. People looking for online information on Vinu chakravarthy will find this news story useful.